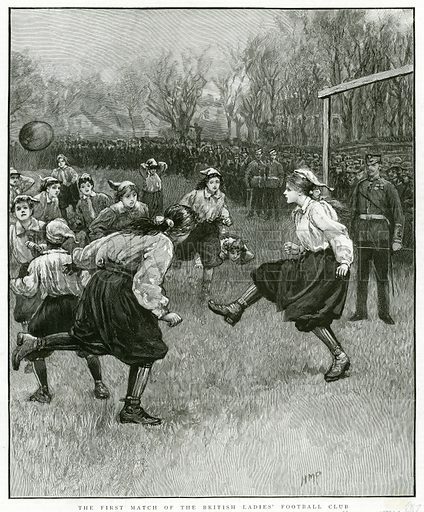 The first picture shows he first match of the British Ladies’ Football Club. 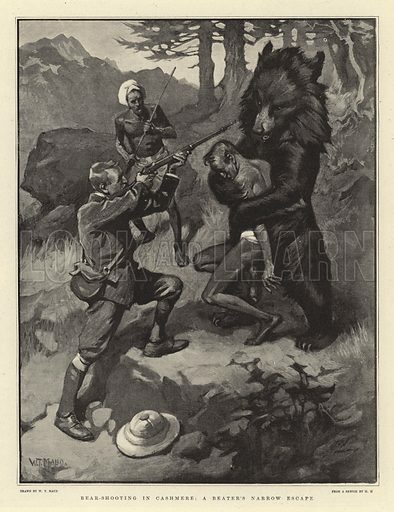 The second picture shows bear-shooting in Cashmere. 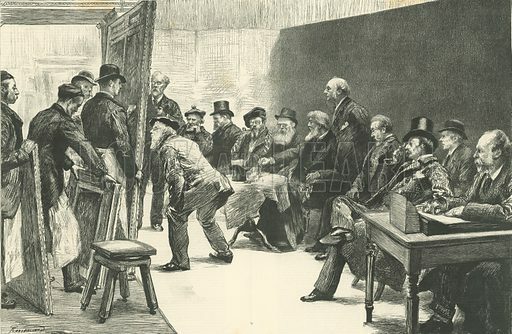 The third picture shows the Royal Academy selecting committee. This edited article about the Royal Academy of Arts originally appeared in Look and Learn issue number 224 published on 30 April 1966. 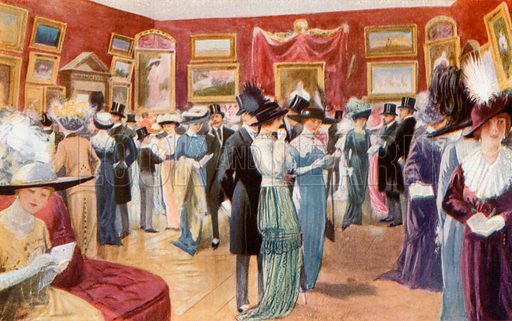 On April 26, 1769, scores of ladies and gentlemen of fashion crowded into a small room in Pall Mall, London. They were there to see the first exhibition of painting and sculpture to be held by the Royal Academy of Arts. It all began on December 10, 1768, when King George III granted a charter establishing a society for promoting the Arts of Design and authorizing an annual exhibition of works by contemporary artists. It was decreed that there should be forty members called “Academicians,” and the king appointed Sir Joshua Reynolds as the Academy’s first president. 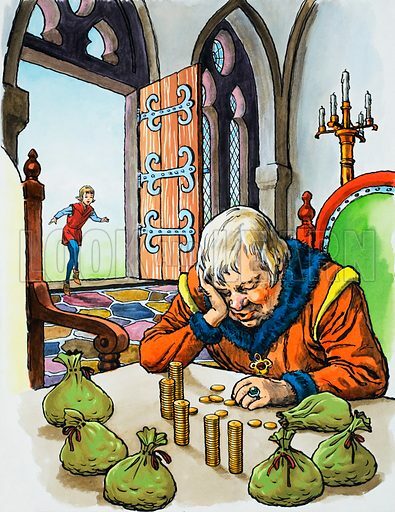 Ever since then the reigning sovereign has had the right of approving the president, who is elected by his fellow Academicians. Over ten thousand works of art are sent to the Academy each year. 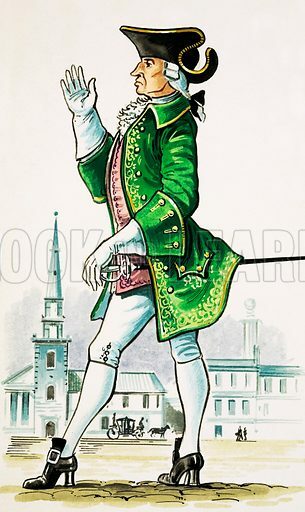 From these a body of Academicians called the “selection and hanging committee” choose about 1,500 entries to form the Summer Exhibition, which, since the end of the eighteenth century, has been held from the first Monday in May until after August Bank Holiday. Every artist elected a member of the Royal Academy is presented with a diploma and has the right to put R.A. after his name. 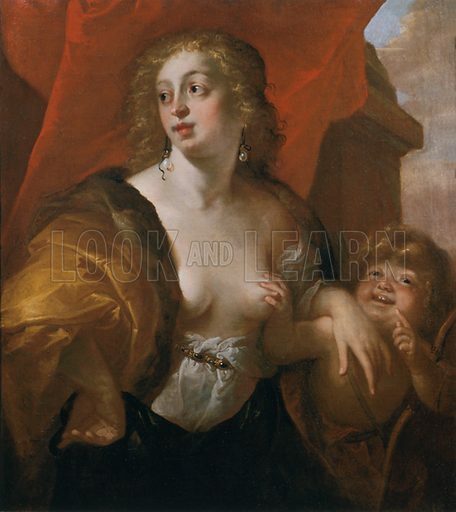 Before receiving the diploma the new Academician must present to the Academy a specimen of his or her art. In this way a valuable collection has been built up for exhibition in the Academy’s Diploma Gallery. The Academy moved into its present home in Burlington House in 1869. Besides holding exhibitions, the Royal Academy maintains a school of art. 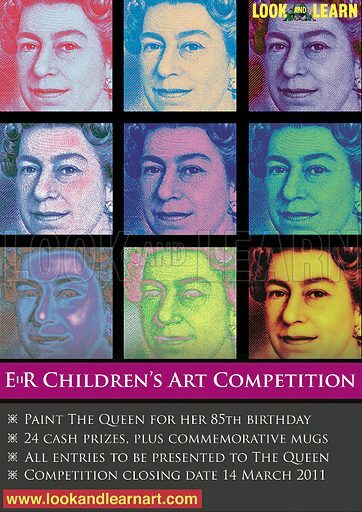 In celebration of Her Majesty the Queen’s 85th birthday on 21 April 2011, Look and Learn held an international children’s competition to paint her portrait. We recently announced the winners. You can also see all 15,000 entries which are today being sent to The Queen on a digital photo frame (see press notice). The competition was kindly sponsored by Bridgeman Education. In celebration of Her Majesty the Queen’s forthcoming 85th birthday, Look and Learn recently held an international children’s competition to paint her portrait. For further information, please visit the Look and Learn children’s art gallery where you can see the almost 15,000 entries that we received. The results of the competition will be published on Friday 15 April 2011. For further information about the competition you will need to visit the Look and Learn children’s art gallery where you can also see the almost 15,000 entries that we received. The theme of May’s children’s art contest is “Graffiti”. The closing date for entries is 7 June 2010. Graffiti hardly features in the Look and Learn picture library. 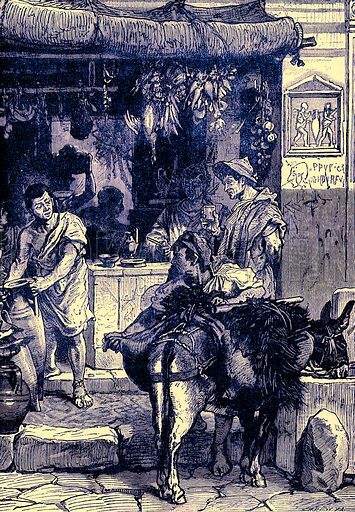 Here, however, is a an illustration of a Street Scene in Pompeii which shows some ancient graffiti. We are sure modern children will be able to do much better. To see entries to the competition so far, click here. The theme of April’s kids art competition is “Mobile phone of the future”. The closing date for entries is 7 May 2010.